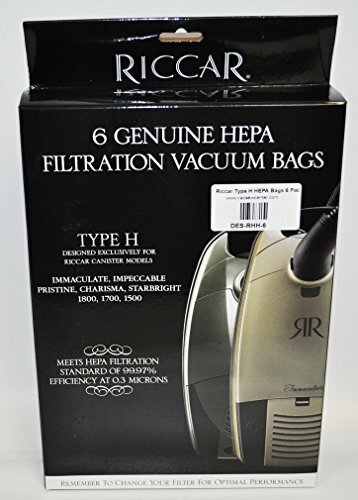 #RF-18 Riccar HEPA filter designed to fit the following Riccar canister vacuum cleaner models: Charisma, Starbright, and the Pristine. 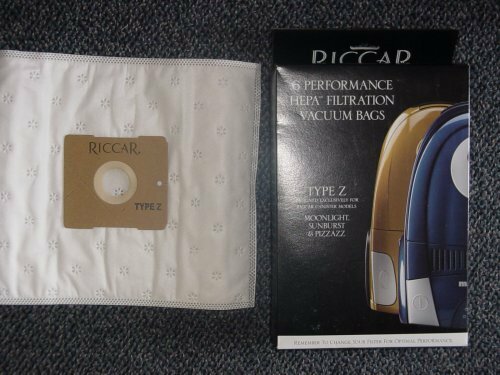 #RF-18 HEPA filter designed to fit the following Riccar canister vacuum cleaner models: Charisma, Starbright, and the Pristine. 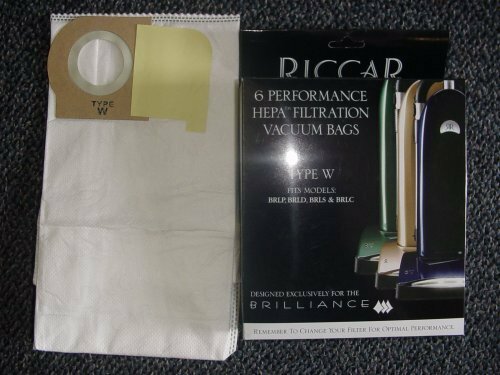 Riccar HEPA Filtration Bags fits most Vibrance, R-Series, 2000-Series, R20E & R20ENT Series Vacuums. 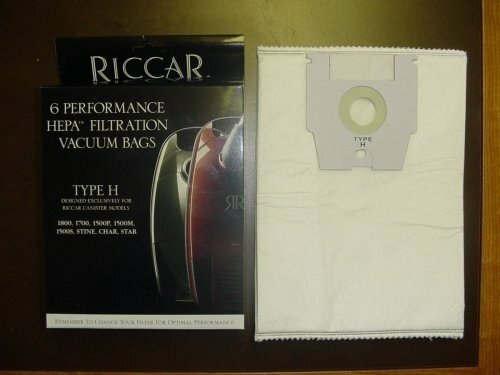 Riccar Part # RAH-6. 6 Pack. 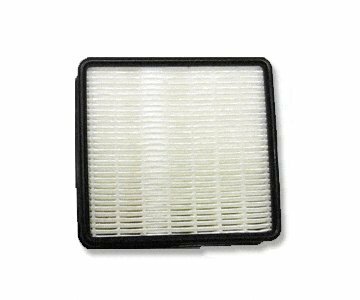 RAH-6 bags fit most Vibrance, R Series, 4000 and 2000 Series upright models. 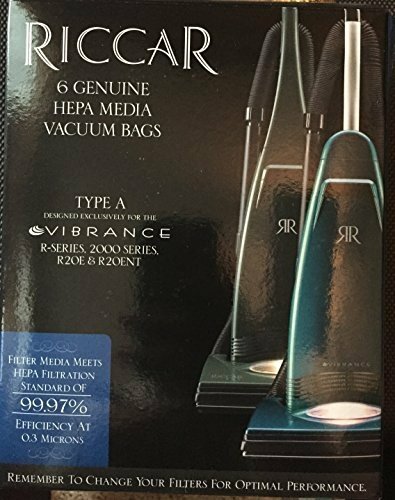 Check for your vacuum model below: Vibrance Premium with Belt Protection (VIBPBP) Vibrance Premium (VIBP) Vibrance Deluxe (VIBDL) Vibrance Standard (VIBST) Vibrance Classic (VIBCL and R20SC) Vibrance Entry with Tools (VIBE and R20E) Vibrance Entry (VIBENT and R20ENT) R200, R300, R500, R600, R700 and R800 uprights. 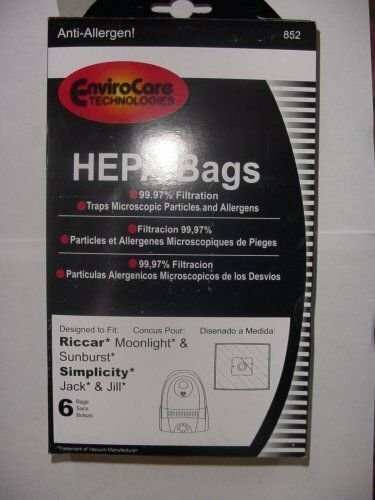 6 bags per pack. 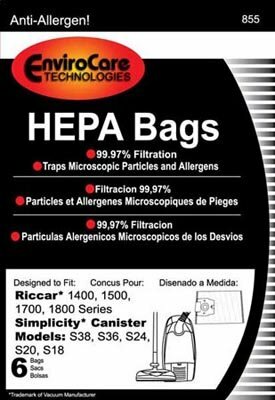 For Vibrance R20S, R20D, R20P and R20UP models with the self-sealing bag technology, see RMH-6 HEPA Media Bags. 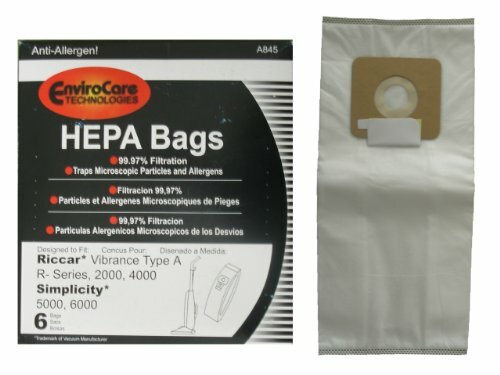 6-Pack of genuine HEPA media type H bags. 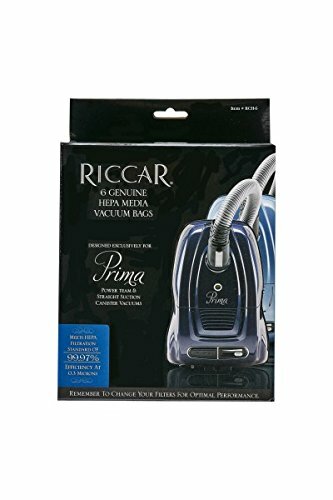 Copyright © Wholesalion.com 2019 - The Best Prices On Riccar Canister Hepa Vacuums Online.